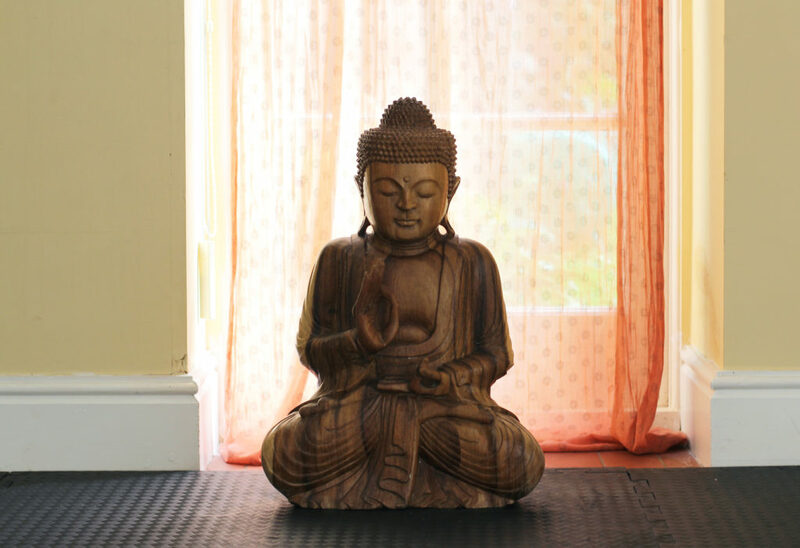 Recently, I visited the Amchara health retreat for a day in Somerset, to experience a glimpse of the services that they offer on their retreat programmes. 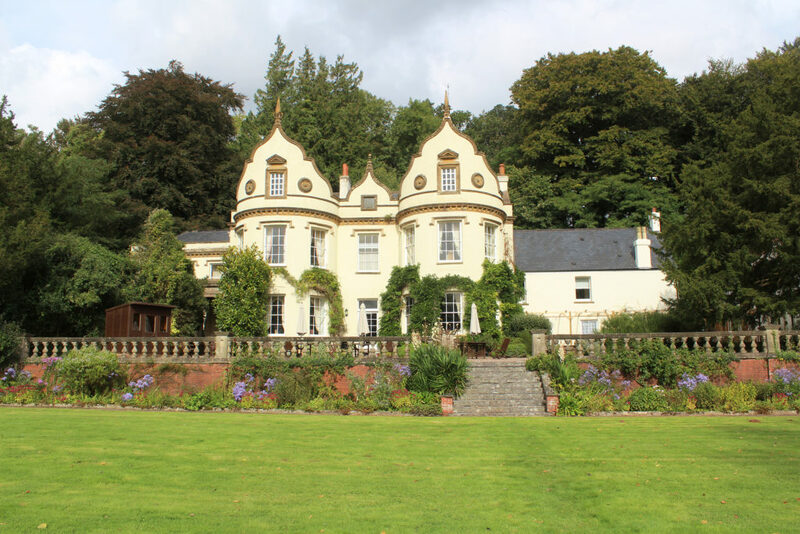 The location of Amchara itself is in a beautiful, large country house which is tucked away in the peace and quite of the Somerset countryside. Clients are able to book in to stay at the centre from 3 nights, up to as long as they wish, and experience a vast variety of treatments and programmes, all tailored to improving their health and wellbeing. During my day at Amchara, I experienced part of their detox program and daily activities. My day began with a Scaravelli Yoga class, which stems from Hatha Yoga. It was a lovely, gentle class which was perfect for unwinding my mind, so that I could begin my day with my mind in balance, enabling me to feel relaxed and stress free. After this, I was shown around the grounds and facilities, before being given a cleansing juice, filled with lots of delicious vegetables and nutrients – to help continue the purifying process of the program. Then, I sat down and peacefully enjoyed my drink within the calm, quiet atmosphere of the building. By the time I’d finished my drink, it was time to begin a session of Tai Chi, which is a form of Martial Arts. I really enjoyed the flow of movements within the Tai Chi, and just how much focus it required from my mind to be able to perform the postures correctly. After the Tai Chi class had ended, I finished my day with a really great group discussion, which drew my time at Amchara to the perfect ending. What a beautiful place! Looks very relaxing and peaceful too. Sounds like you had a wonderful stay there! OMG Amchara looks amazing and peaceful Harriet, a perfect place for a health retreat. It sounds like you had an enlightening day! I love Tai Chi, moving energy around and centering myself is a must for me.